AIRCONcare is a foremost and largest Air conditioner Servicing, Repair, Maintenance and support Center in Bangladesh. 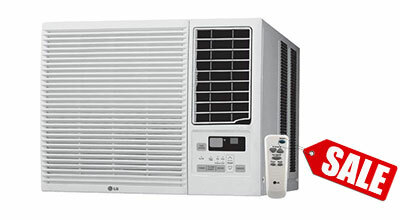 We have 37 years Air Conditioners & Electronics item sale and service experience. It’s our innovated and new organization for customer demand. Our experienced & expert support teams are ready for providing the better service in Dhaka, Bangladesh. We are providing a range of facilities for respected client, For example: Instant service system & yearly service contact system. AIRCONcare is the authorized for General Ac service center Dhaka Bangladesh, Carrier Ac servicing center Dhaka Bangladesh, Sharp Ac Servicing center in Bangladesh, Mitsubishi Ac, Chigo Ac, Midea Ac Servicing center in Bangladesh, Gree Ac Servicing center in Bangladesh, Daikin Ac, TCL Ac, Sanyo Ac, LG Ac, Panasonic Ac, Haier Ac, Whirlpool Ac, Hitachi Ac, Fujitsu,Toshiba, Samsung Ac, Singer and National Ac. 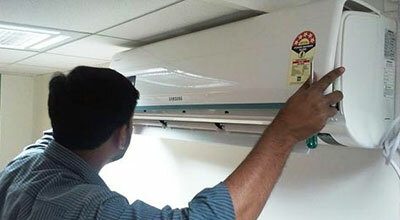 If you visit our Servicing Center then you will feel that it is best ac repair service in Dhaka. AIRCONcare is the first air conditioning equipment company Bangladesh because of we are premier and old reputed company in Bangladesh. We are self importer of Air conditioner spare parts in Bangladesh. Wholesale and retail is our system for selling. Our service team are standing by for Gulshan, Dhanmondi, Uttara,Malibagh, Mogbazar, Kawranbazar, Mirpur, Mohammadpur, Jatrabari, Platan, Motizil, Khilgon, Rampura,Badda, Baridhara, Bosundhara, New Elephant road,Lalbagh, Dhaka New Market, Tongi,Gazipur, Savar, Ashulia and Narayangong. 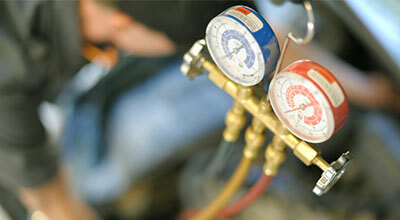 Each and Every technician are trained by our HVAC Engineer. 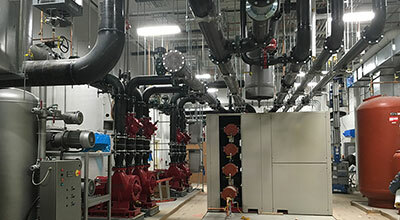 You will get best service for VRF and Chiller Ac servicing center Dhaka Bangladesh. We are also HVAC Company Bangladesh. To conclude, we can say that AIRCONcare is nearly everyone reliable and super quality Ac service providing Company in Bangladesh. Technician and spare parts is available for valued client. We have lot of corporate national and multi-nation listed Company, those are enlisted in here. They are getting better service for super cooling. AIRCONcare is the happy for best instant service. So, we are happy about our products and service. Copyright © airconcare.com.bd All Rights Reserved.